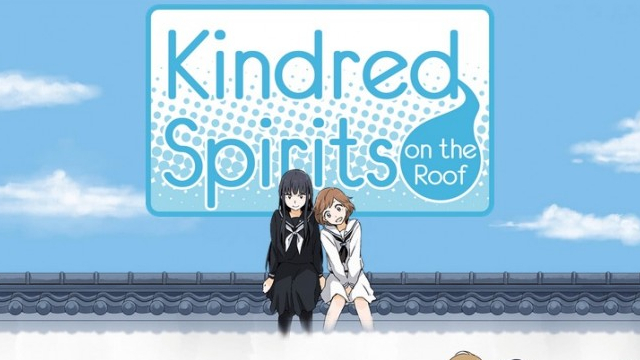 MangaGamer has announced the addition of the Kindred Spirits on the Roof manga to their store. Fans of the series can now pick up the full franchise all in one place! The manga book is available now for $19.95, alongside the game and drama CDs. February 24th, 2017–MangaGamer adds the Kindred Spirits manga, allowing fans to pick up the entire franchise in one storefront! As part of our work and partnership with Sevens Seas, publisher for the Kindred Spirits manga, we’ll be adding the book to our catalog so fans of the series can buy hardcopies of the original game and this latest edition to the expanded story-line all in one storefront. Available now for $19.95, fans can pick up the manga alongside the game and drama CDs from MangaGamer!